Fashion In The Forest: POP Into Easter With Dale & Thomas Popcorn! 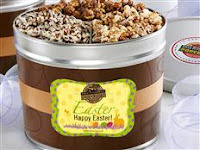 POP Into Easter With Dale & Thomas Popcorn! 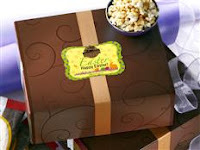 Those amazing people at Dale & Thomas Popcorn are back again, this time with fantastic Easter treat boxes! 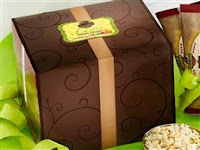 There are five different sampler boxes to choose from, each with it's own special mix of flavors. ..............and every single one of them is delicious! 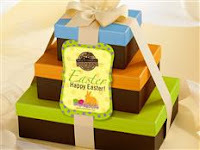 Would you like to get your hands on a 6-bag Easter Sampler Box so you can taste the goodness for yourself? YOU KNOW YOU DO! 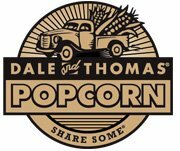 Dale & Thomas Popcorn is going to give one lucky FITF reader a 6-pack Easter Sampler Box, as they are one of our awesome sponsors for the Lucky Clover Giveaway Event! The event runs March 17-23 and features tons of bloggers giving away incredible prizes! No two giveaways are the same! Come back on March 17th & fill out the Rafflecopter form for your chance to win! 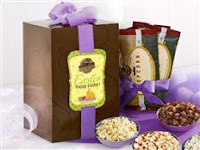 *Dale and Thomas Popcorn will supply one winner a six-pack sampler box at no charge. are my own. Thank you, Dale and Thomas Popcorn! These look so yummy and I love the packaging so pretty!